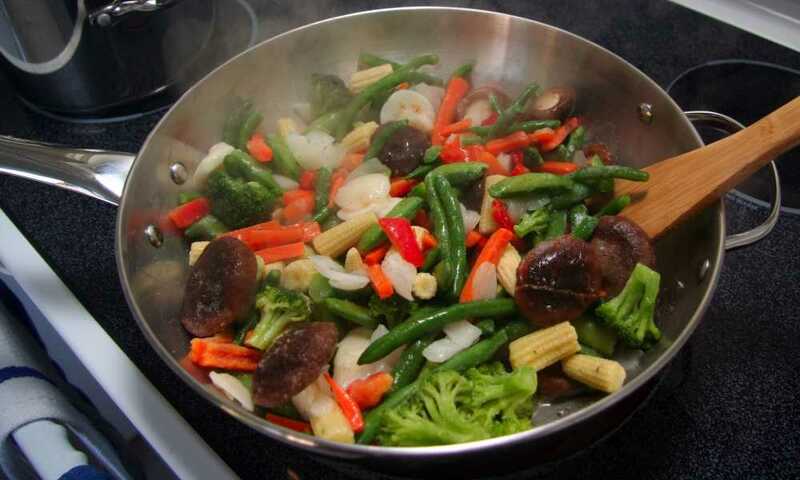 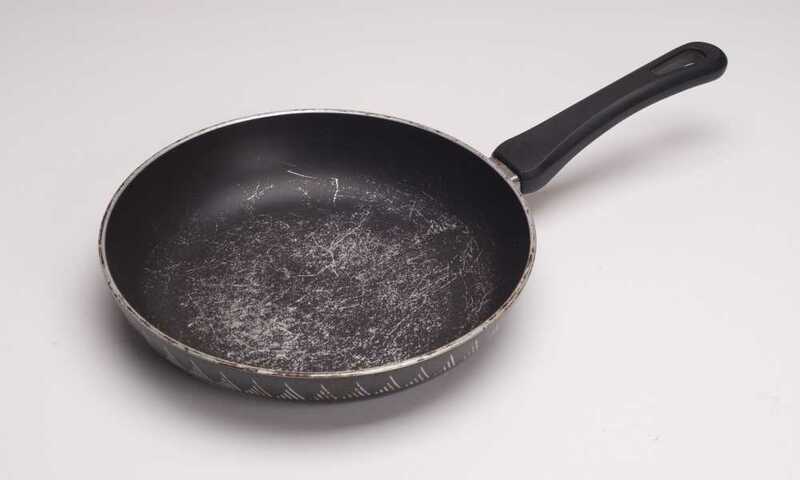 The frying pan is one of the most basic tools that any cook simply must have in their armory. 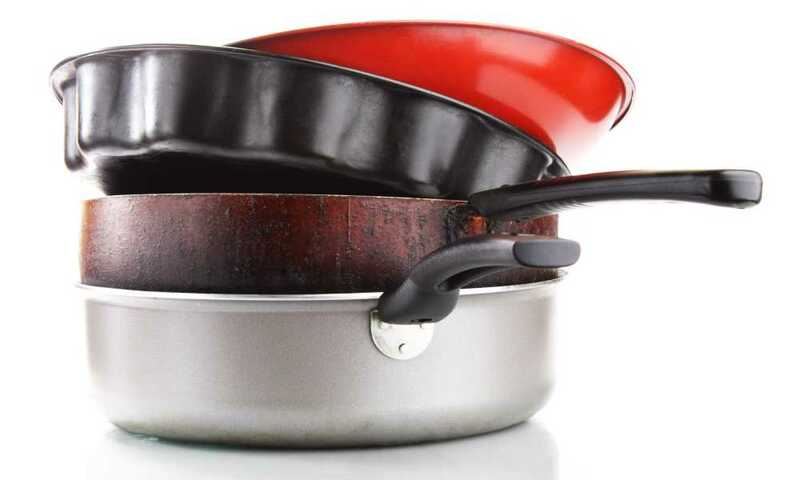 It has a level of versatility beyond any other kitchen tool, and it can be used to turn out a range of recipes as diverse as omelets, steaks, risottos and pan-fried chicken and fish. 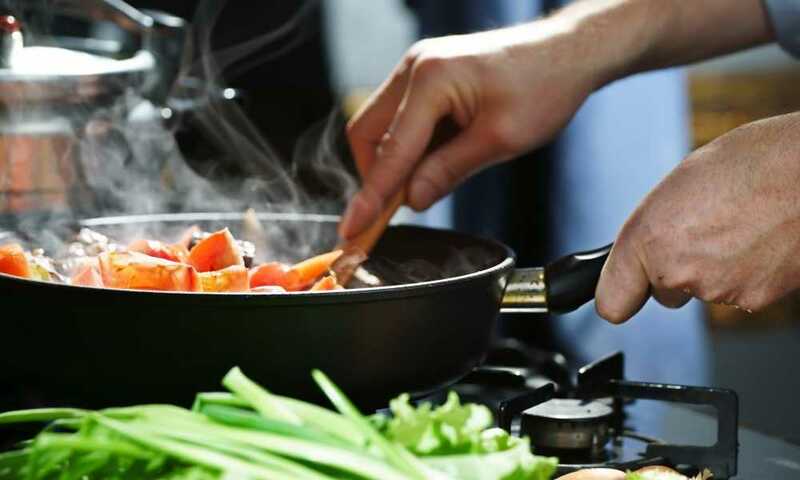 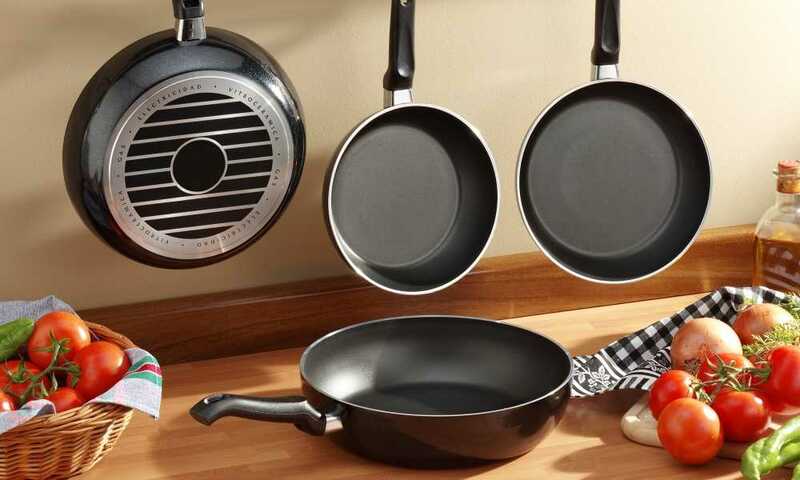 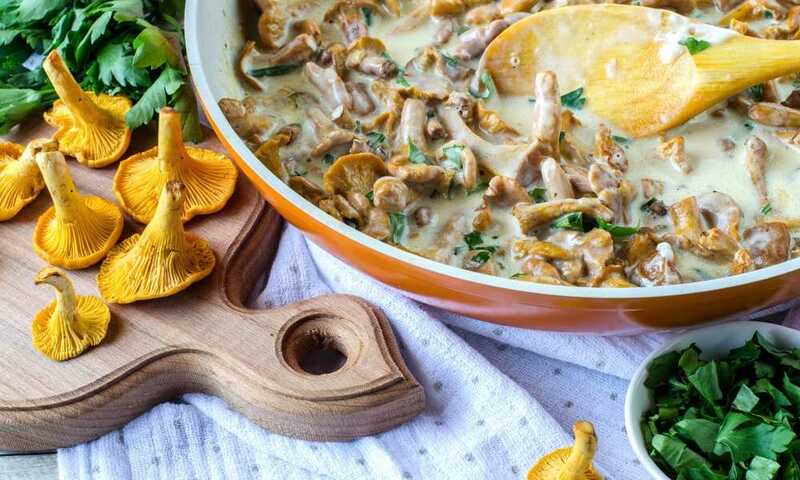 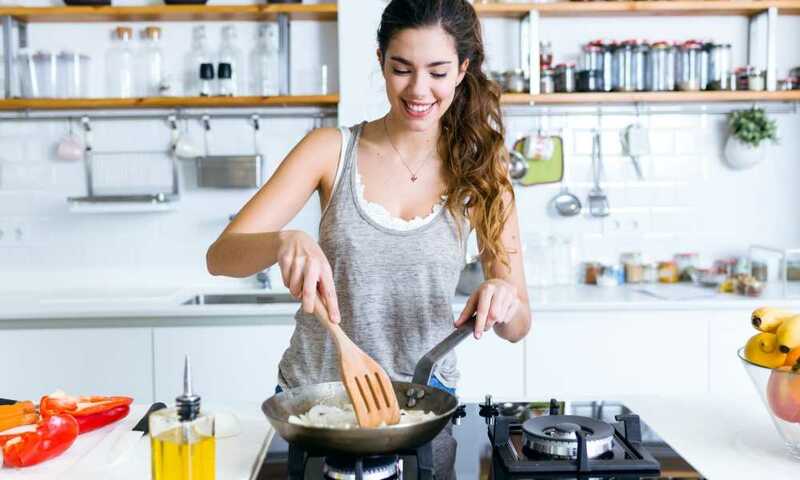 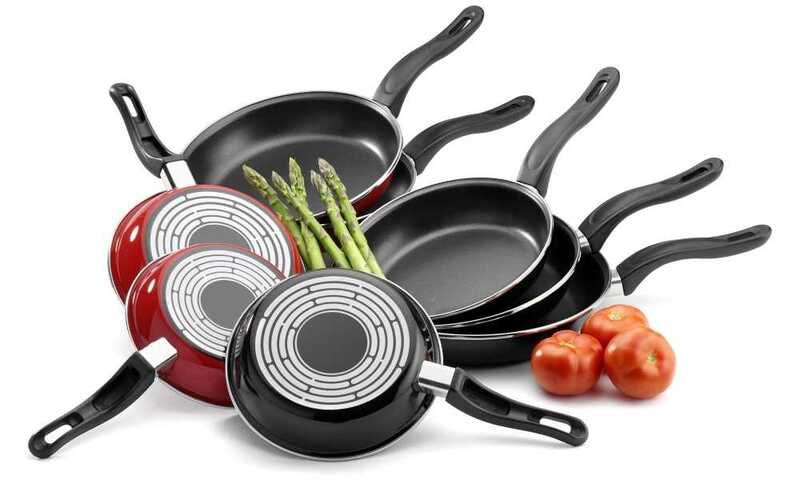 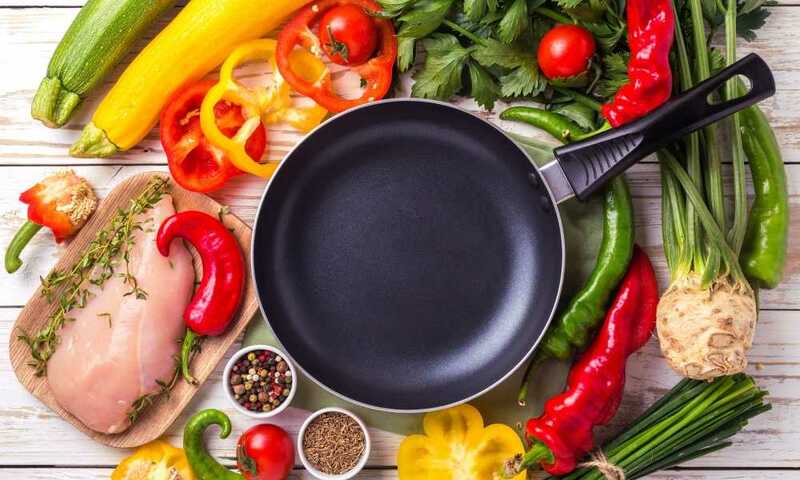 With this new influx of products, buying a new frying pan can be a rather daunting task, as there are plenty of factors, such as its diameter, nonstick capabilities, and oven-safe temperature, that need to be considered when looking for one.